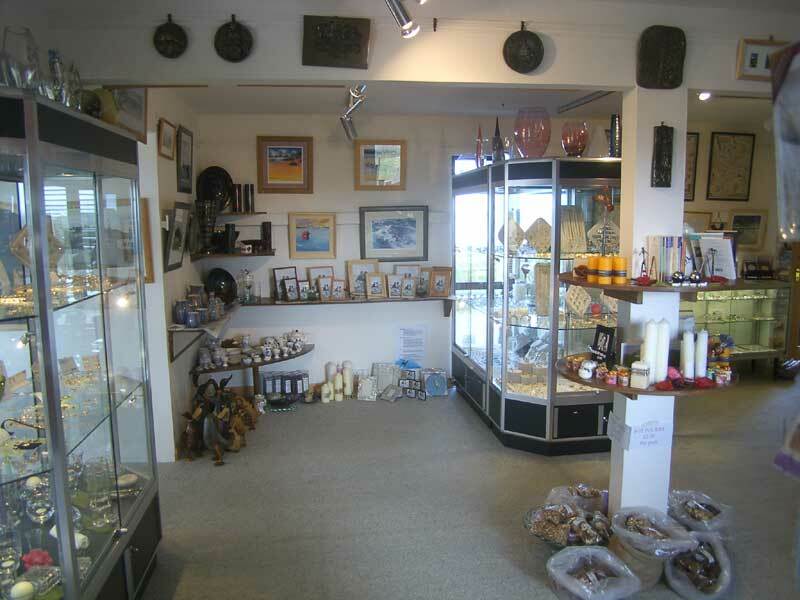 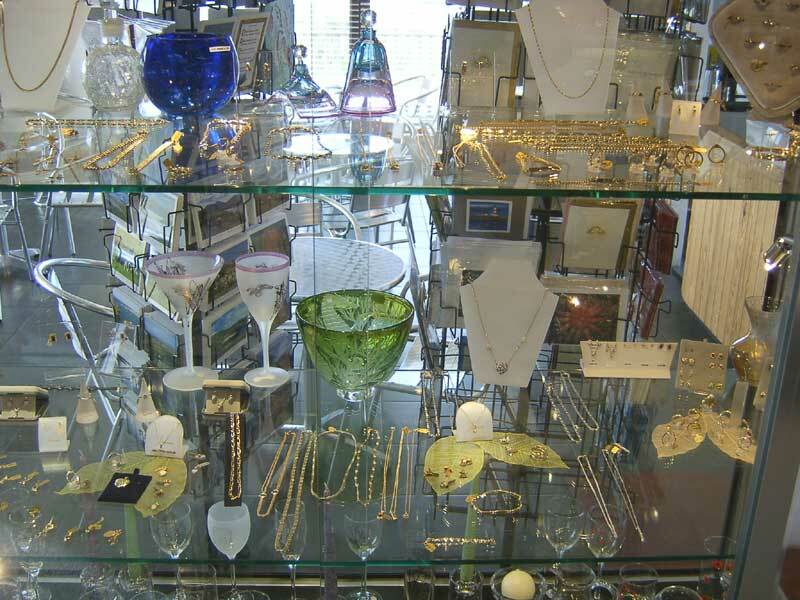 Visit the Hebridean Jewellery shop and workshop at Iochdar, selling a wide variety of jewellery, giftware and books of quality and good value for money. 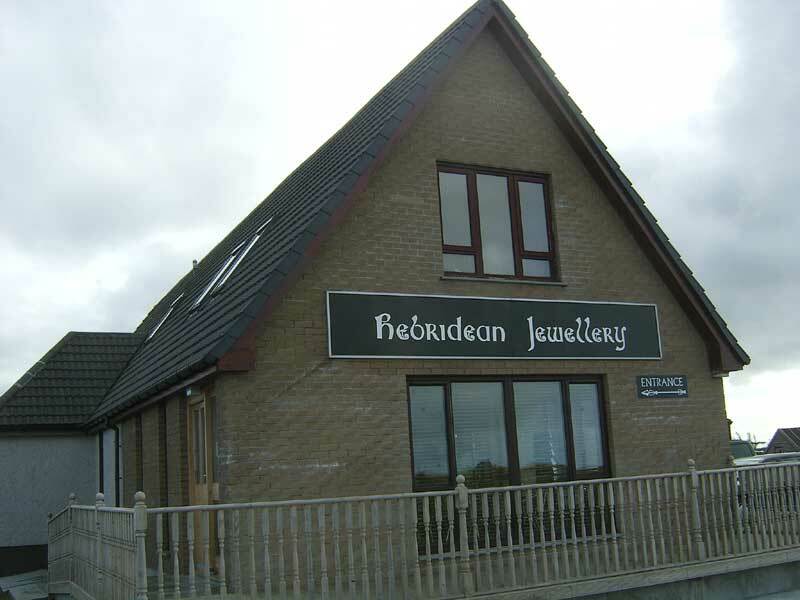 This quality hand crafted jewellery is manufactured on South Uist in the Outer Hebrides. 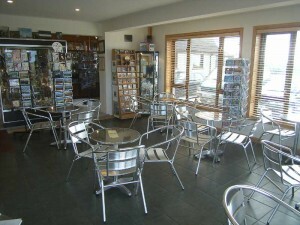 The shop in South Uist has a coffee shop close by the beach, where light snacks are served. 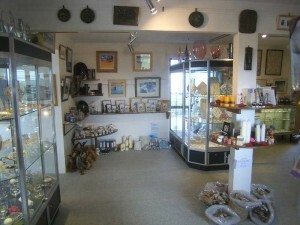 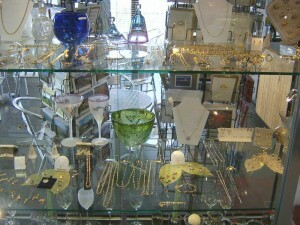 If you are unable to visit our shop, please visit us on our online store.